Embrace the energy of the New Year and re-do your office layout. Use your goals for the year as a foundation. Will you grow your team or rely on more freelancers? What worked in 2017 and what didn’t? Is there a style of working that your team likes? Spend the time exploring these questions and go furniture shopping. 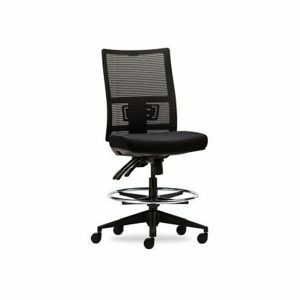 We’re Perth’s one-stop-shop for ergonomic furniture. 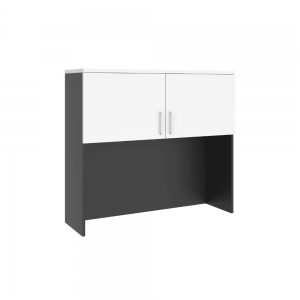 Whether it’s a new range of modular workstations and , or storage options and office screens, you can find it at Interia Systems. Browse online to see our wide range of products. If you find something you like, great, if not we can make it for you. 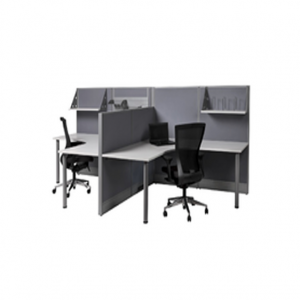 Think of us as your office furniture designers, manufacturers, installers, and advisors. Everything is made locally, at factory-direct prices. 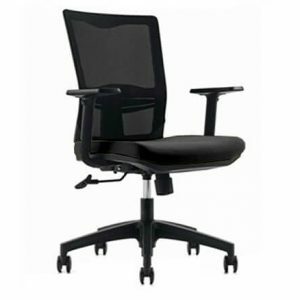 For 30 years, we’ve been a leading ergonomic furniture designer in Perth. Our products can be found in all types of businesses, in offices of every size – teams of 10 or 200. You’ll love not having to deal with a third party. 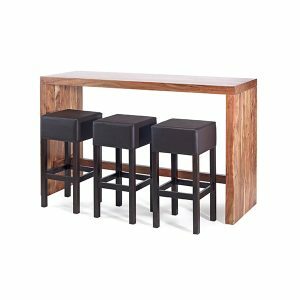 With us, you go straight to the team who are creating your furniture. 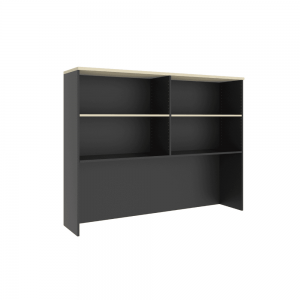 Turnaround times are fast and our prices are just as affordable as chain furniture stores. You get more, for the same price (or less). Save time, money and (most importantly), the health of your employees. Say goodbye to sore backs and stiff necks. Your team will be happier, healthier, and more productive. Our products are industry accredited and recognised by GECA (Good Environmental Choice Australia). 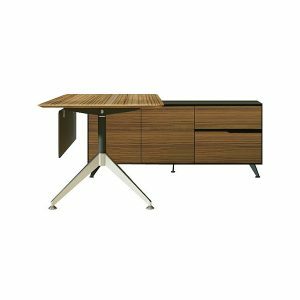 Check out our office furniture buyers guide and catalogue to get started. We’re also available to chat about your individual needs – call our team. 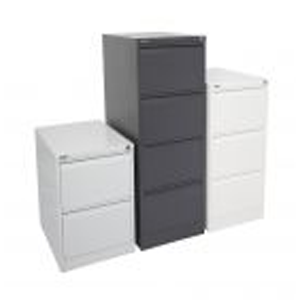 Order your office items from us in Perth today. Hundreds of businesses in Perth and WA use our products. We also deliver Australia-wide, so if you find something online let us know. For any custom products, delivery is fast, too. You won’t wait months just because it’s a one-of-a-kind piece. 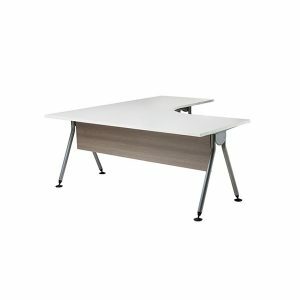 Switching to an open plan office? Want to make a few fresh updates to your current space? 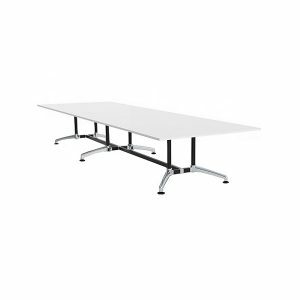 Find everything from office desks, workstations and chairs, through to tables, storage units and partitions at Interia Systems. We’re happy to guide your decision-making process, especially if you’re transforming the vibe of your office. Striking the balance between style and functionality is key. 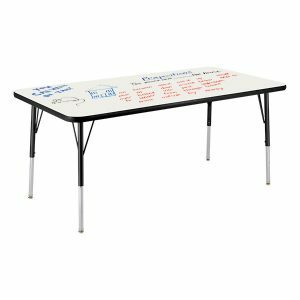 If your office is small but your team is growing, consider moveable tables. 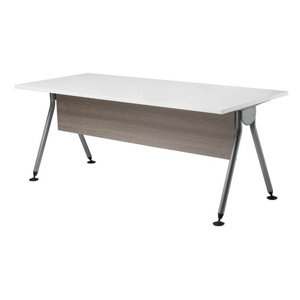 The Calais Folding Table, for example, is a flip-top product that can be grouped together using optional connectors to form larger settings. 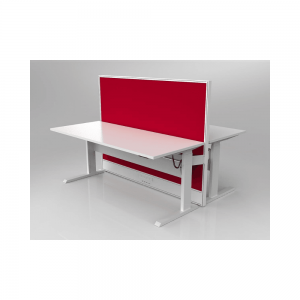 Study, yet flexible, this product gives you the option to add more desks when needed – and pack them away just as quickly. Your office should reflect what your employee’s need. It’s more than just a few desks, tables and chairs. Spend the time to determine how they perform best and choose furniture that reflects this. 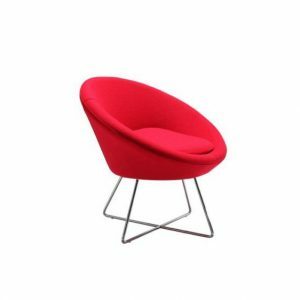 Please see below our popular office furniture products:.